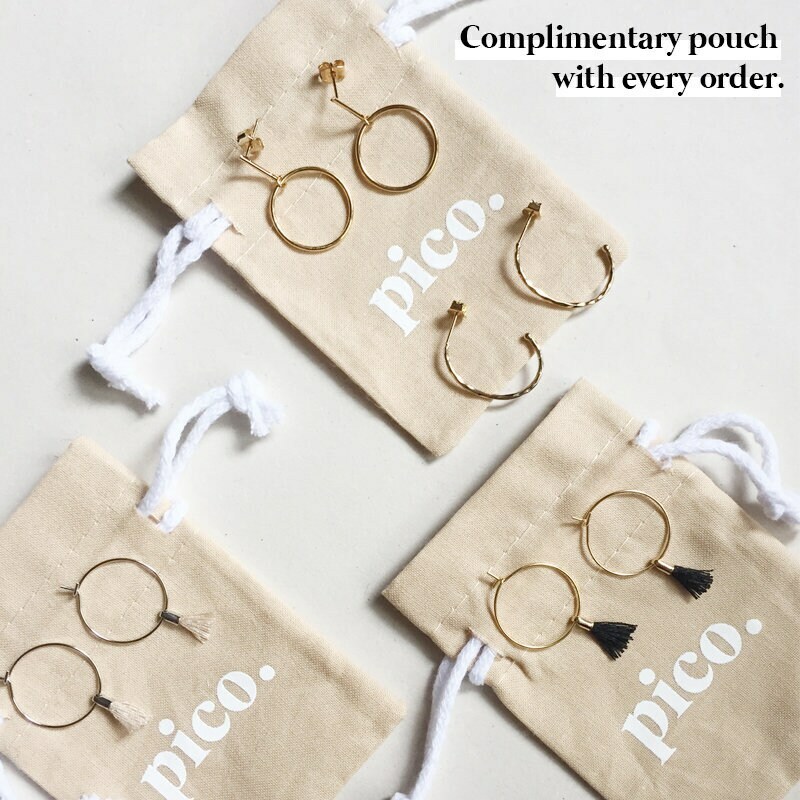 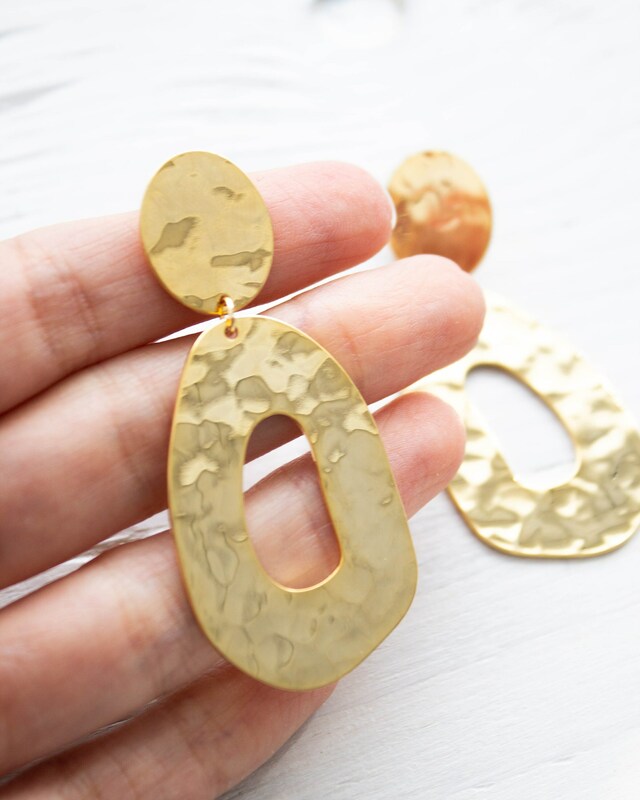 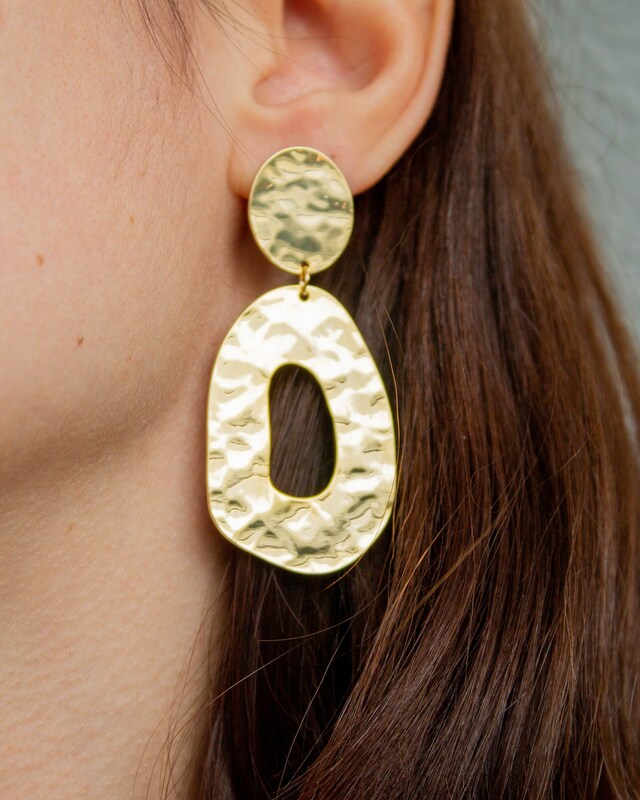 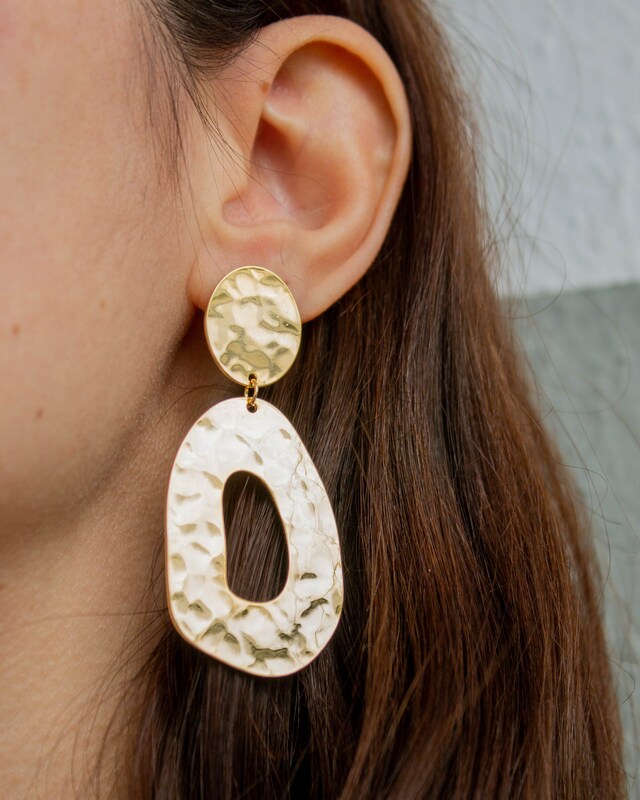 These ovals are just the thing to make your outfit feel complete. 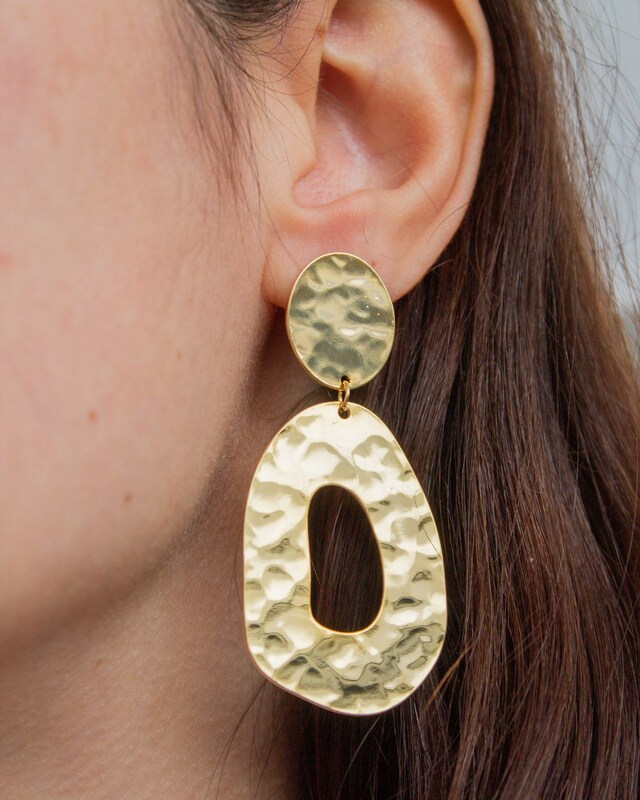 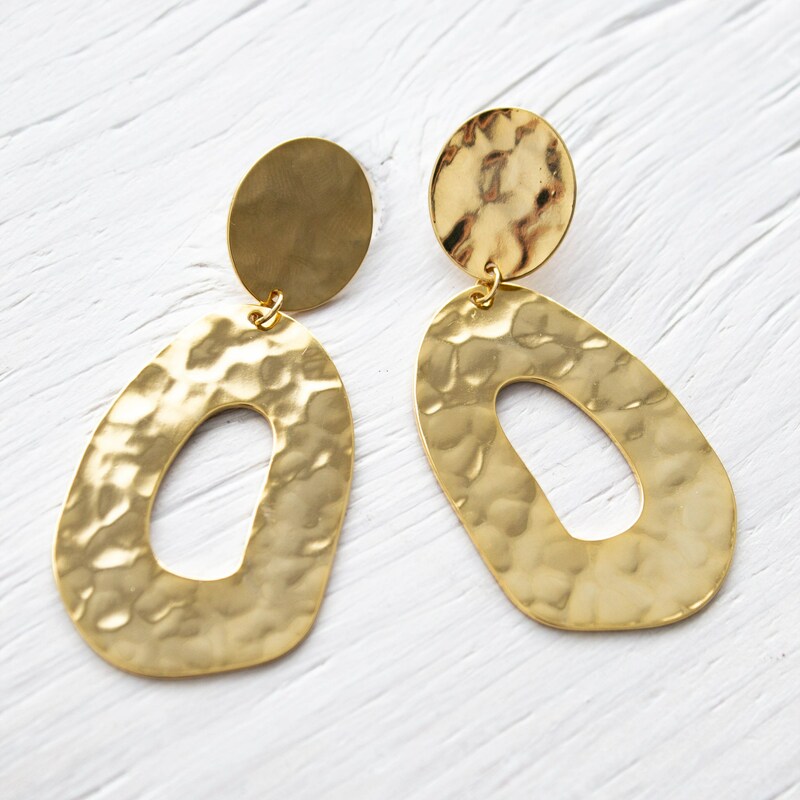 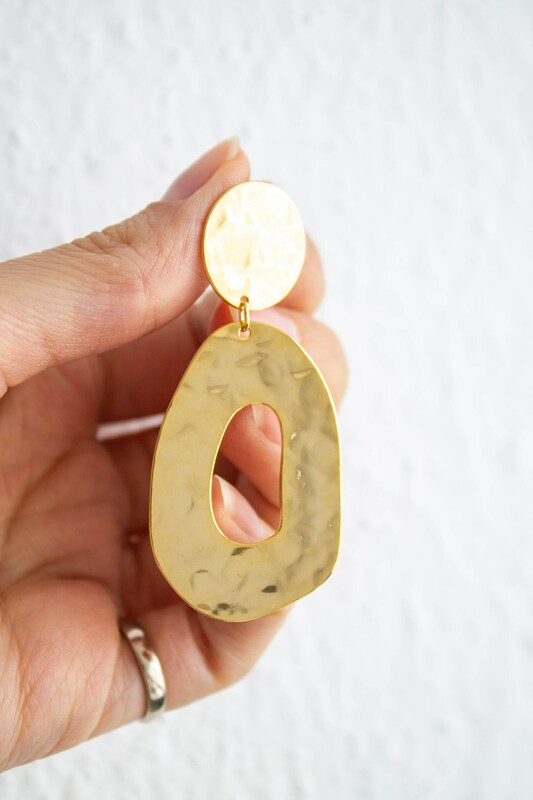 They feature a hammered & textured surface and gold plating for a luxurious finish. 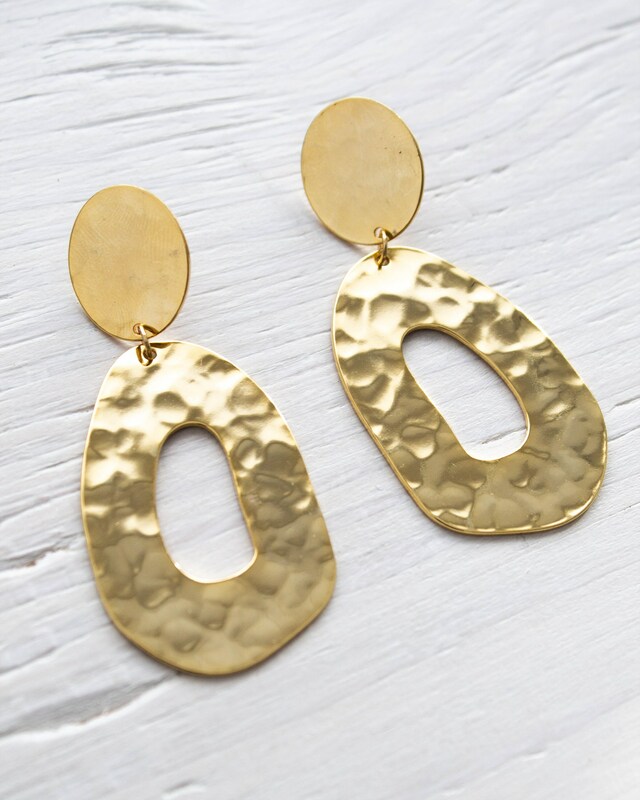 The ovals are 16ct gold plated over brass.